Minky bedding sets. One side is made of 100% high quality cotton and the other one is made of Minky fabric. 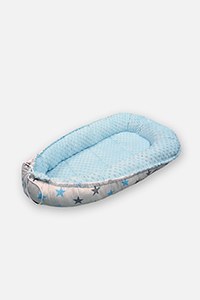 Bedding sets with the “Easy Wash” system. All protectors have a sewn-in zipper, just remove the filling and throw the cover into the washing machine. Double-sided baby cones. One side was made of high-quality 100% cotton, the other one was made of Minky fabric. Double-sided baby cocoons. One side was made of high-quality 100% cotton, the other one was made of Minky fabric. 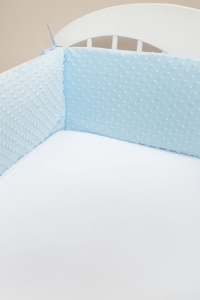 Double-sided minky bedding for a stroller. One side was made of high-quality 100% cotton, the other one was made of Minky fabric. 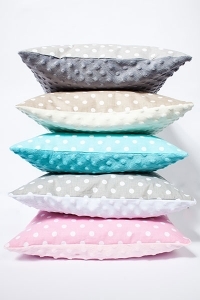 Double-sided pillows with dimensions 40/40cm. One side was made of high-quality 100% cotton, the other one was made of Minky fabric. 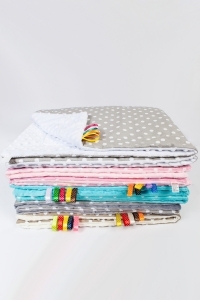 Double-sided blankets. One side is made of 100% high quality cotton and the other one is made of Minky fabric. 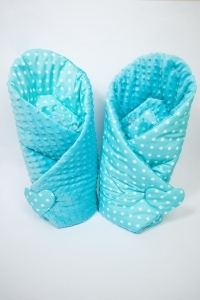 Protectors made of Minky fabric and high-quality Cotton. 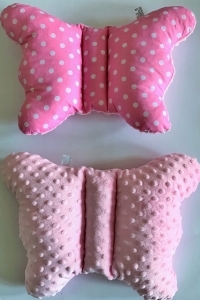 The butterfly shaped travel cushion will be perfect for every journey or walk.